We have fast cars but we have less time. We have wide screen tvs but narrower minds. wich part wont u belive? i think he means the programme called "ripleys velieve it or not"
Don Cheadle (PEARL) drives one in the movie "The United States of Leland"
oh yeah. 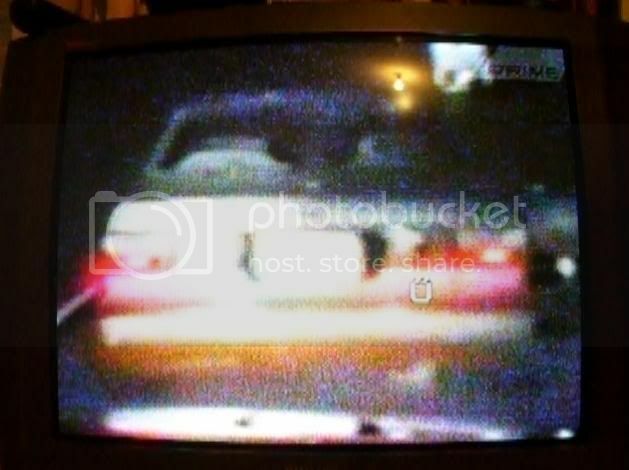 flash back time i rember this program about girl racers on the discovery chanael (yeah yeah i know) and this jap drift queen i think had 2 red 3g coupes they were really moded and she kept taking the front bumper off because she crashes alot <lol> so it was hard to tell. did any1 else see this? and again on the discovery channel <spelt right this time> there was this dude that got killed in his blue 3g out dear hunting. his wife hired som1 to kill him and make it look a hunting accident (HARSH!) but the worst thing was that they had to recontruct the whole thing for tv! that means they fired a bullet into a 3gee! MURDOR! yeah saw that one just now...the damn lil kid jumps on top of the hood. itsa me! Speed 1 has loads of 3gees in da motorway sceans. a white one is on the left looking out of the window of the bus just when jack boards it.And in taxi just when they bust outa the house (after dat dude is shot) a blue 3g can be seen parked just out side the door. see, even rich google peeps drove a 3G, the guy in the bmw probably works at Mcdonalds. there's one in the movie "Freedom Writers" a bunch of mexicans do a drive-by in it, it have chrome bean boy rims too. I saw one in "Man Of The Year"